The poster showcases the film's ensemble cast in a vibrant and colorful setting, all on a trip. 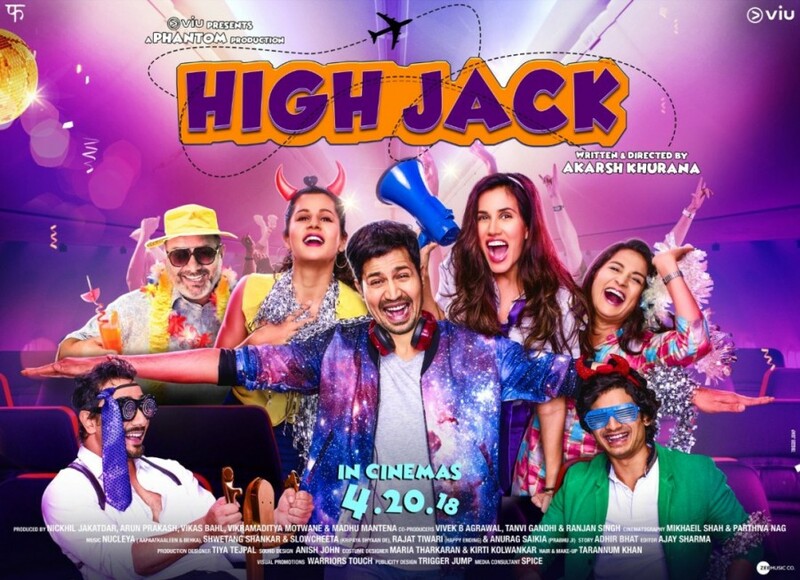 Hijack which is a trippy stoner comedy stars Sumeet Vyas, Sonnalli Seygall in the pivotal roles. Phantom Films High Jack, Bollywood it's first stoner comedy is all set to make way to the audience on 18th May, 2018. The film which is a trippy stoner comedy stars Sumeet Vyas, Sonnalli Seygall in the pivotal roles. 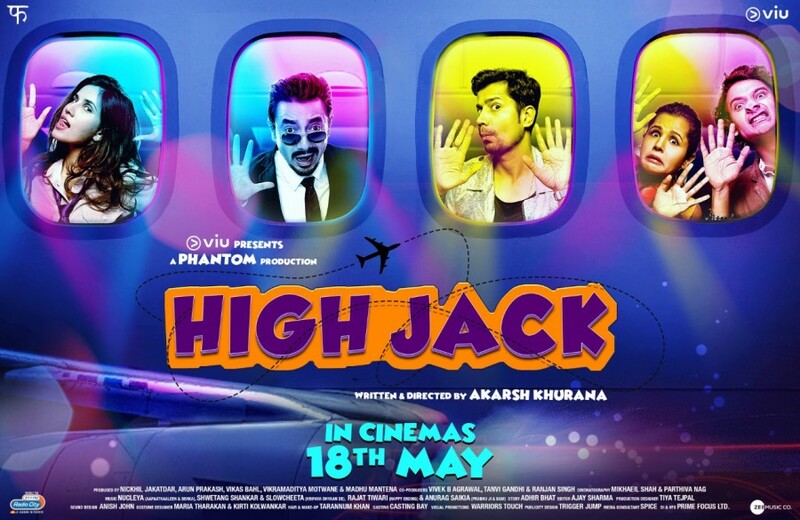 High Jack revolves around a bunch of first-time hijackers, trying to hijack a plane. The first-timers along with the passengers accidentally get high, which results in a series of very funny, whacky series of events. The film involves some madcap scenes and a unique concept, all happening in the sky. High Jack marks the entry of Viu, the leading international OTT Video Service, into films. The film stars an ensemble cast featuring Sumeet Vyas, Sonnalli Sehgal, Mantra, Sarthak Kakar, Kumud Mishra, Radhika Bangia, Priyanshu Painyuli and Adhaar Khurana.